Posted By Nathan On December 24th 2015. Under Blog Tags: applicant tracking system keywords, keyword for resume, keywords in resume . 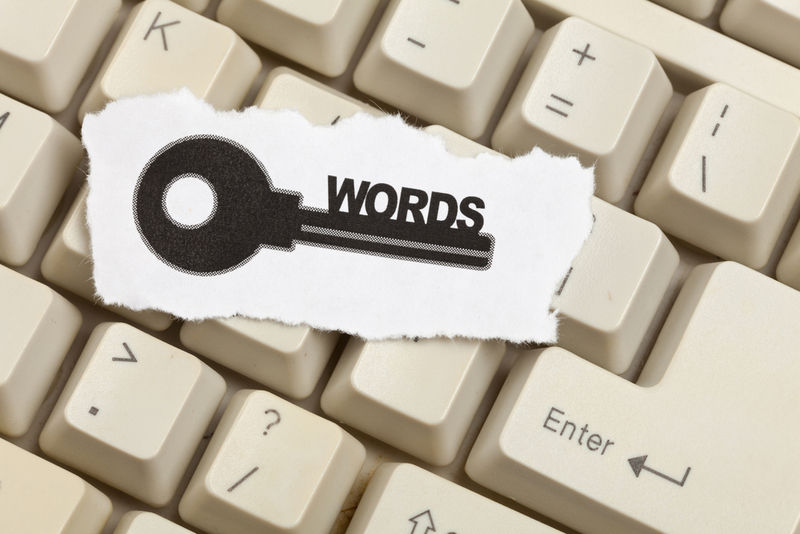 What are applicant tracking system keywords? Once upon a time the only way that your resume would get reviewed would be by the recruiter or human resources specialist. In today’s world however things have moved on in a major way. If you apply to a large company or your lodge your resume with one of the online recruitment services or even sites like LinkedIn your resume will end up being reviewed by what is known as an Applicant Tracking System or ATS. This software works in a very similar way to a search engine in that it will search through all of the resumes that it has available looking for specific keywords or combinations of keywords to present the searcher with only those resumes that are relevant to what they are searching for. So if your resume does not contain the right combination of keywords your resume will never get to be seen by an actual person. This is why your applicant tracking system keywords are so important. Go straight to the horse’s mouth: talk to recruitment specialists in your field and ask them what they would be looking for. Generate a list from the job advert: by analyzing the advert for the job that you are applying to and also similar advertisements for other jobs in the same industry and job title you can identify what keywords are being specifically mentioned within the ads. If you take several of these advertisements and place them into a service such as TagCrowd or Wordle they will generate a tag cloud that highlights the main phrases and words that are being used. Review other applicants keywords for resumes: sites like LinkedIn are great for you to search through and find exactly what keywords people that are already working within that position are using in their resumes or profiles and even within the specific company that you are targeting. Find related search terms on Google: the Google Keyword Tool is normally used for finding related search terms and volumes for searches made through the internet. But it will also provide you with keywords that are related to a specific job title or industry based on what people actually search for. All of the above methods are capable of providing you with lists of keywords in resume use to help you to ensure that the ATS sees your resume as relevant. Our professional resume writers are here to help you to ensure that you get noticed by the recruiters and that means using the correct applicant tracking system keywords in your targeted resume. Use our resume writing services to ensure that you have a perfectly tailored and uniquely written resume that it going to get past the automated review and still impress the recruiter. Get in touch to get help with your keywords in resume!